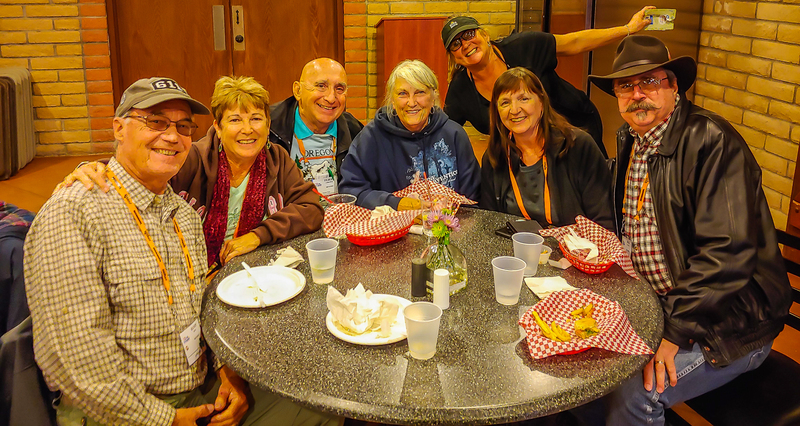 We recently attended the Escapees RV community’s 59th Escapade Rally in Tucson Arizona. 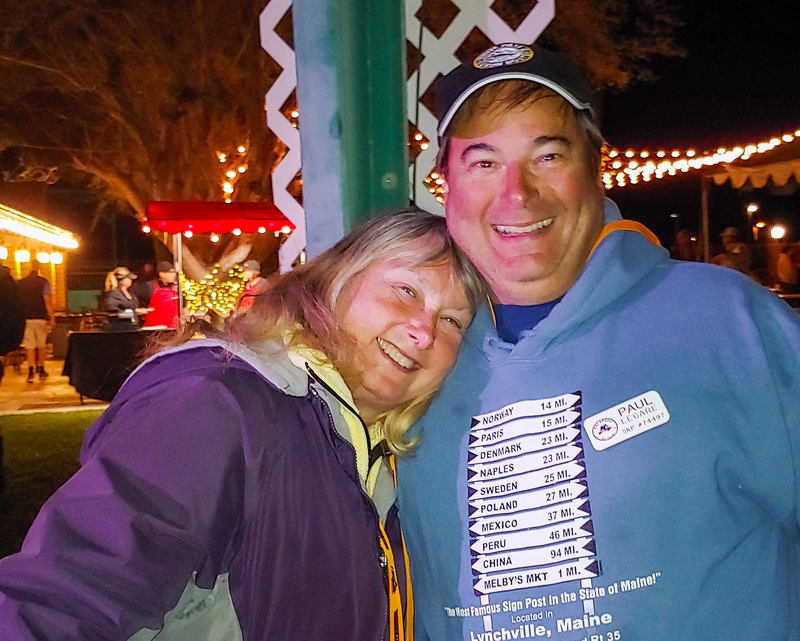 It was our first RV rally and we had a good time. We met friends Paul and Kay and Martie and Filbert there and got to know many others while attending. The Escapade featured 4 days of seminars, live entertainment, an abundance of info tables, a vendor area and plenty of coffee and doughnuts. 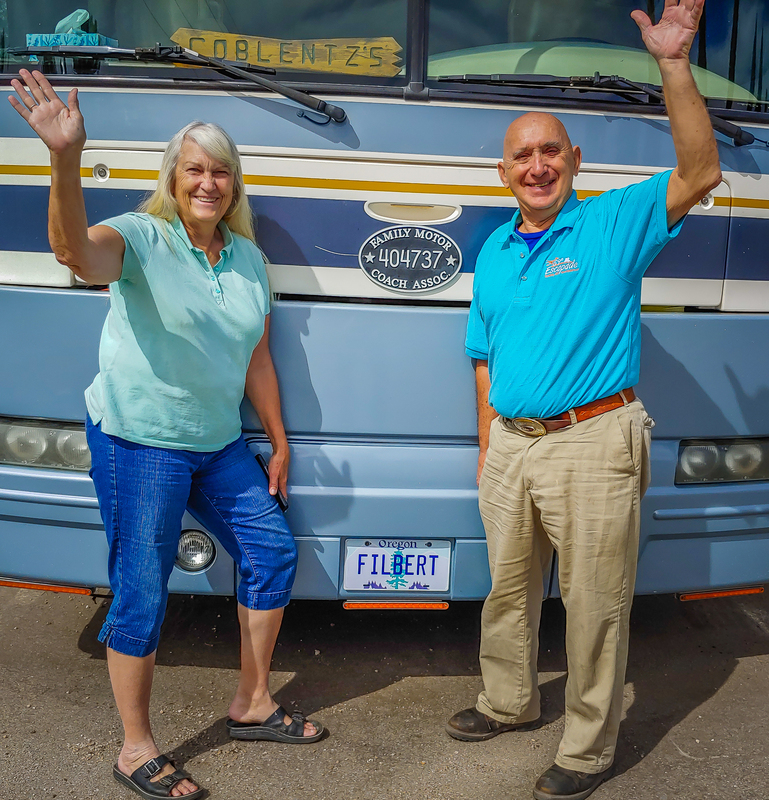 We learned about legal challenges to the RV lifestyle as well as practical solutions to everyday hurdles. 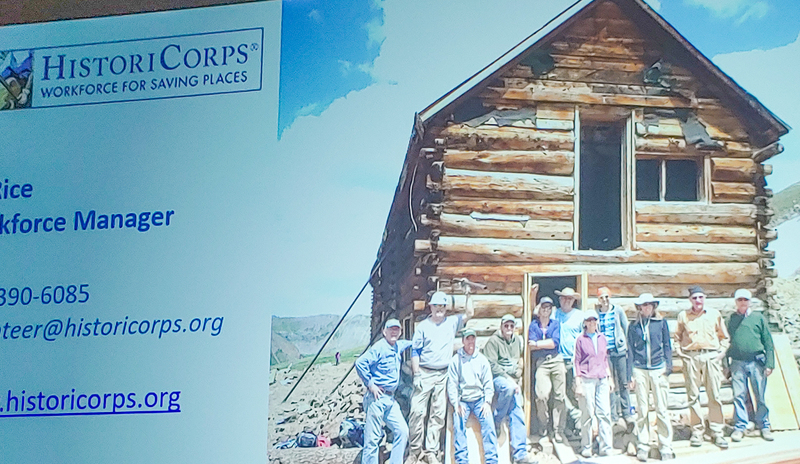 We learned about volunteer opportunities with HistoriCorps restoring old buildings. We learned the latest in CPR training. Since the rally started on St. Patricks Day it was appropriate that the Celtic band “American Rogues” was the opening night show. They were awesome with lots of bagpipes and bohdran. 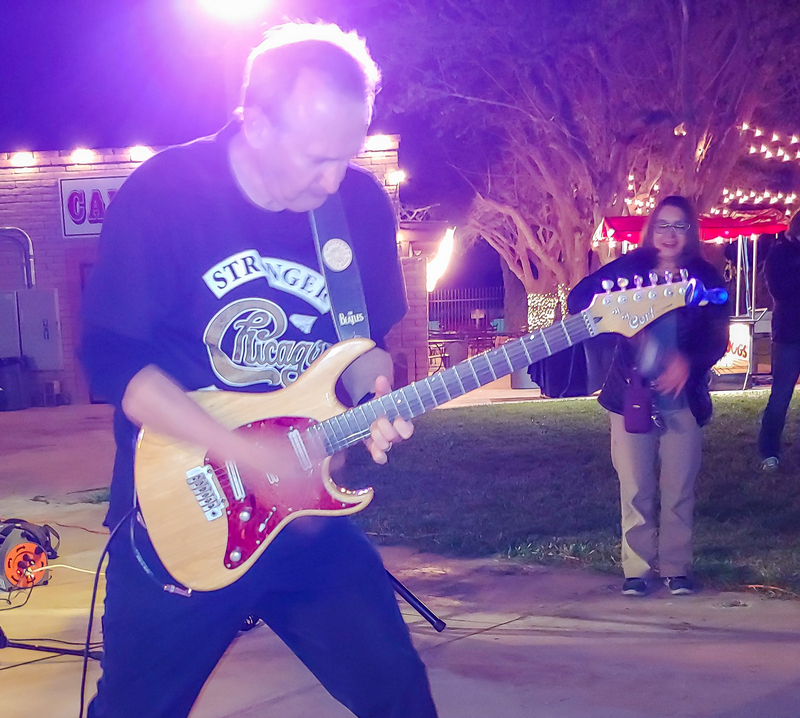 The closing Farewell Fiesta was entertained by “No Reply Tucson” a hard driving rock band. There was lots of dancing to the Beatles, Stones. Doobie Bros, CCR and lots more. Great fun finale! Over 900 RVs stayed at the Pima County Fairgrounds. 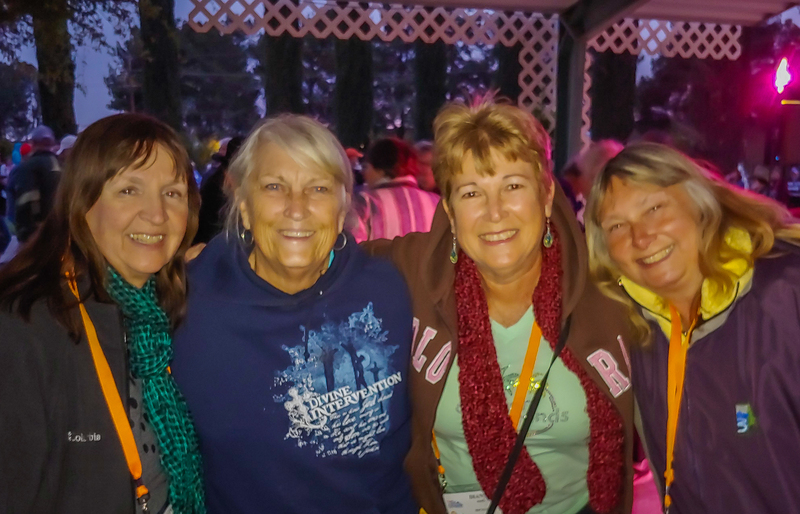 More than 1600 RVers attended. 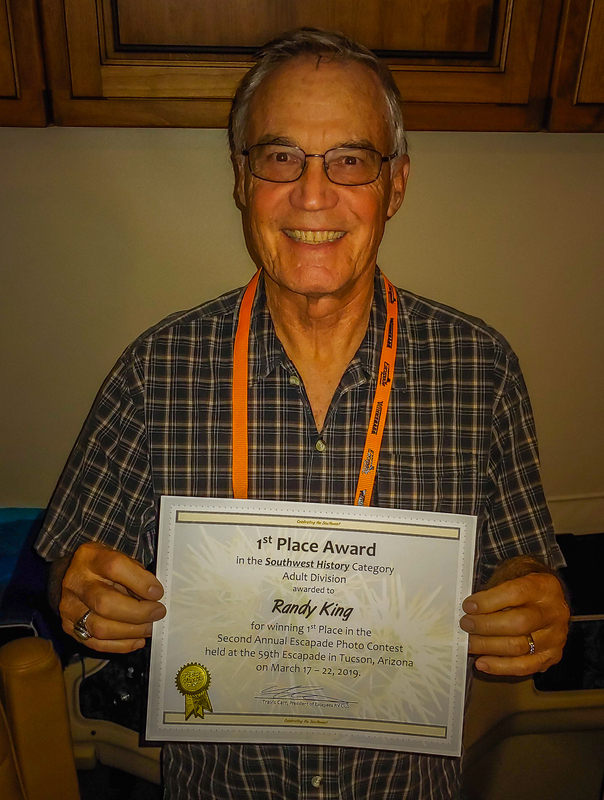 Randy won First Place in the Southwest History category during the second annual Escapade Photo Contest. This entry was posted in Arizona, RV, RV Travel and tagged American Rogues, Escapade, Escapees, HistoriCorps, No Reply Tucson, Pima County Fairgrounds, Tucson AZ. Bookmark the permalink. Your photographic skills are terrific. I still look through the live steam photos you gave me last year and admire them. Congratulations Randy. Sounds like you and Dianne had a lot of fun. Yes, it was a good time. Education and entertainment. Met many nice people.